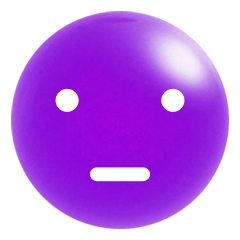 Hello there, I’m Jesse Houston, CEO and co-founder of Phoenix Labs. I’m excited to announce that Dauntless, our free-to-play action RPG currently in open beta on PC, is coming to PlayStation 4 in April 2019! 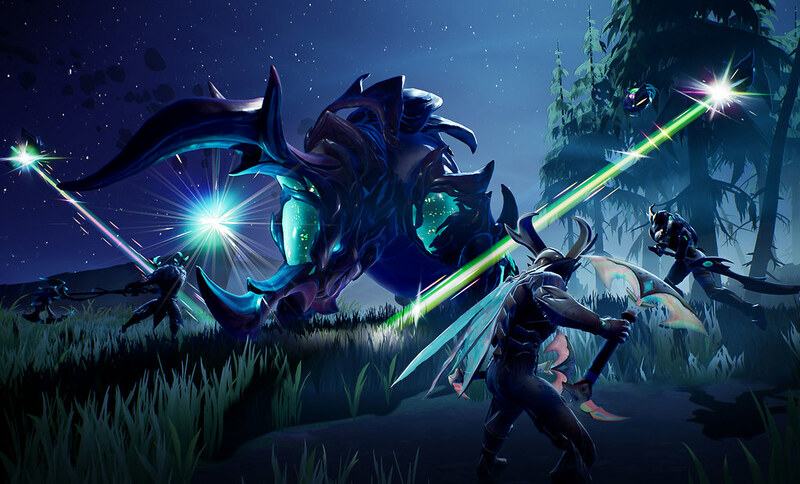 Dauntless is the first game from our team, and we can’t wait to introduce it to the PlayStation faithful. 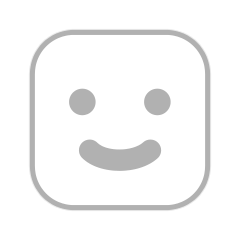 Shortly following launch, we’ll have some special in-game goodies for PlayStation Plus subscribers, including an exclusive pack containing cosmetics, potions, and more. We created a new trailer to herald our launch announcement made during The Game Awards, which you can watch above. So what is Dauntless all about, you ask? 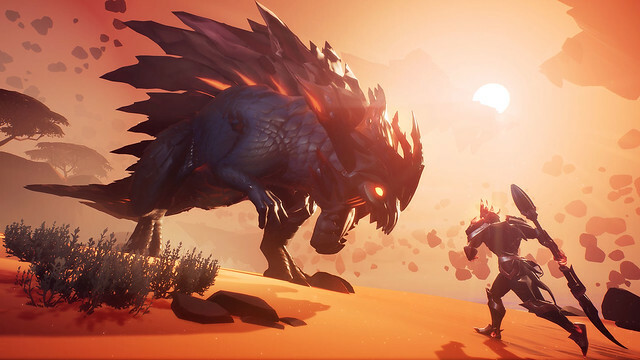 Dauntless is a combat-heavy Action RPG where you team up with friends to take on Behemoths, giant beasts threatening humanity’s survival in the Shattered Isles. Cooperating with your teammates to strategize the best approach to each encounter is core to the Dauntless multiplayer experience. The untamed world of Dauntless experienced a cataclysmic event that quite literally shattered the land into disparate islands, and these islands remain afloat thanks to a mysterious energy source known as aether. 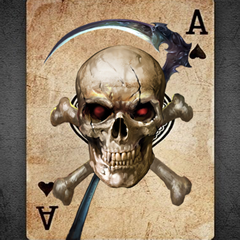 Players take on the role of Slayers, brave warriors fighting for humanity’s survival. Hunting Behemoths is the bread and butter of Dauntless. Successfully completing a hunt nets you valuable resources and materials that you take back to the frontier city of Ramsgate to forge new weapons, armour, supplies, and accessories to take on your next outing. As you progress, you’ll begin harvesting Behemoth parts that imbue elemental attributes and other buffs to your gear, and you can further customize your play-style using the Cell system to socket the way you approach combat and team support. The only thing standing in your way of gaining all these resources is…actually taking down the Behemoths. We currently have six unique weapon classes, with hundreds of variations and options in each class that can help your prowess depending on the type of Behemoth you’re hunting. 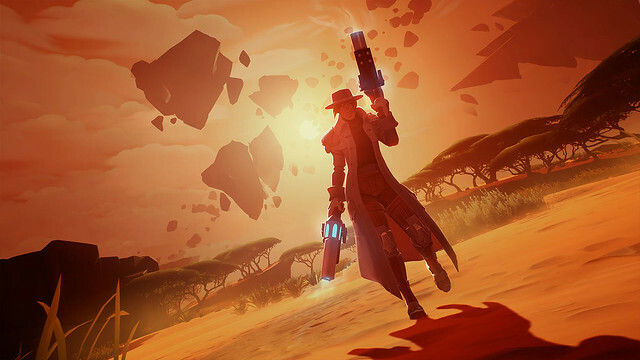 Customising your load-out and collaborating with your team before heading out on a hunt is paramount to success in Dauntless. With combat being such a huge element of the Dauntless experience, tight controls are of the utmost importance. We like to give our players the option to play the way they’re most comfortable, and you’ll be happy to know that we already have full DualShock 4 support in the game! We joke around the office, but one of our developers actually prefers to play Dauntless on his fightstick as well. 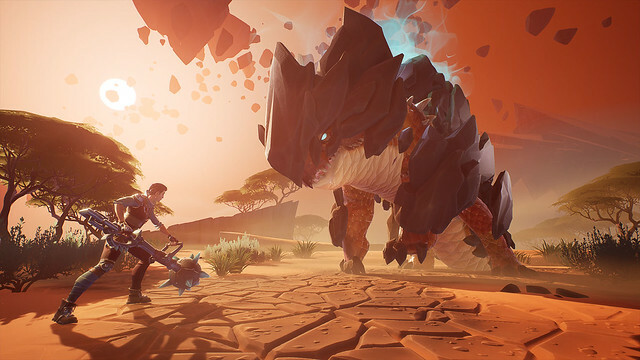 The live service nature of Dauntless and the ever-evolving Shattered Isles allows us to do some interesting things when it comes to tracking down and slaying specific Behemoths and completing quests, ensuring that players always have new challenges awaiting them every time they log in. 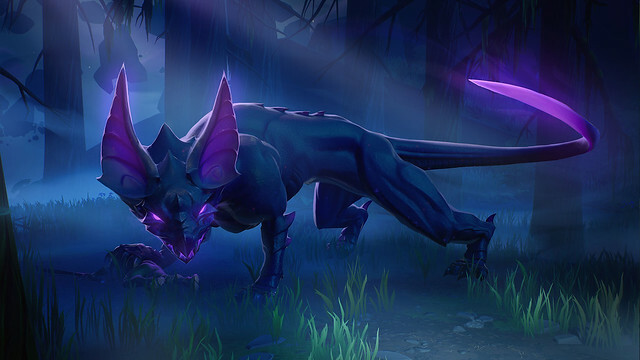 We’ve greatly expanded that concept with the Hunt Pass, a new way for Slayers to earn rewards in Dauntless. 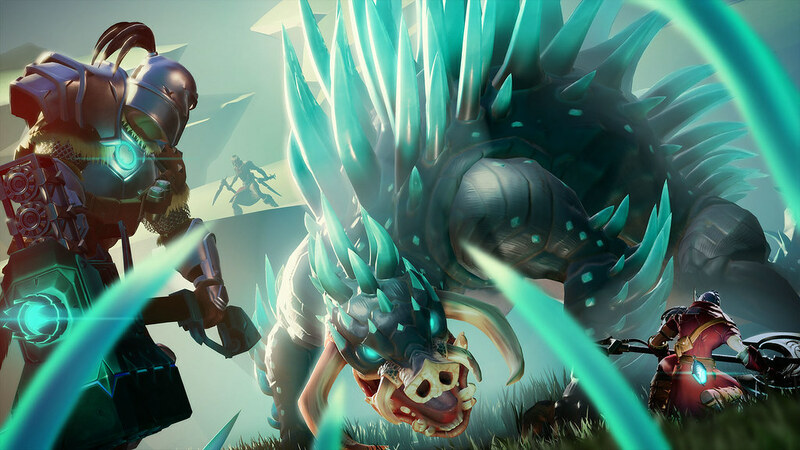 Hunt Pass launches in Dauntless today, so PlayStation 4 players will have a ton of content at their disposal come April. Along those same lines, I mentioned above that Dauntless is free-to-play. For us, free-to-play means providing our players with awesome free content, with the option to purchase cosmetics like armor skins, dyes, flares and more. 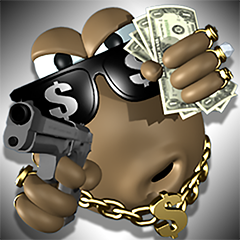 If you see someone walking around with a high level weapon or armor set, you can rest assured that they crafted it by defeating Behemoths in the game, and not through a microtransaction. We hope you’re as excited as we are to bring Dauntless to PS4. Stay tuned for more info, and we hope to see you in Ramsgate soon! Watched some Youtube videos and it does not look bad. Since it’s free to play I’ll definitely give it a go. As much as I like Monster hunter, and need more of a game that seems very, very inspired by it, the cartoon look of this immediately puts me right off. It looks like one of those CGI children’s tv shows, which is a shame because it’s a barrier to entry. Then again, fortnite looks like this, so it’s probably desirable to a large number of people. And is coop only online or even couch coop?